Hi I’m Michelle! 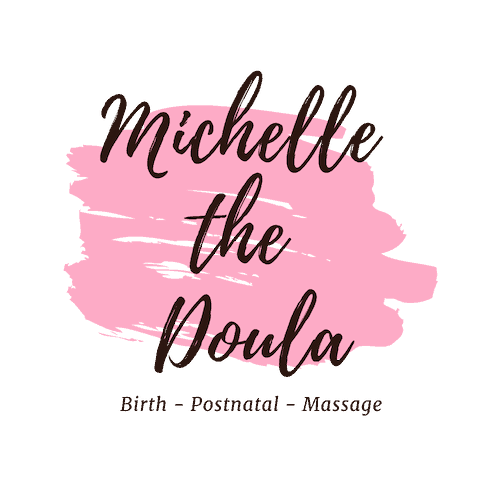 I’m a birth and postnatal doula working around Cambridgeshire, Suffolk and Essex. 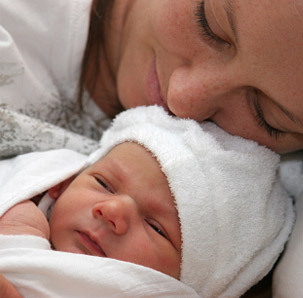 As part of my postnatal work I am also a Closing the Bones and Postnatal Recovery Massage practitioner. 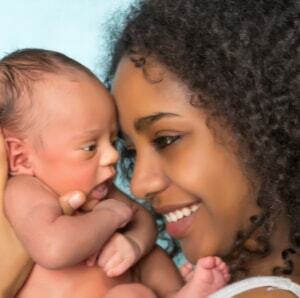 I became a mother in 2013 and found motherhood to be isolating, confusing and hard! 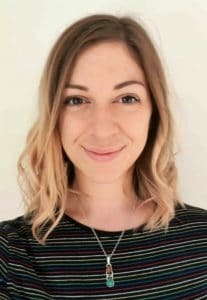 It wasn’t until I had my second child, with a doula alongside me, that I recognised the importance of having someone care for you during birth and nurture you postnatally. I found a huge passion for supporting women, especially during pregnancy and those first few weeks. So in 2017 I decided to turn that passion into a career and my goodness, what a privilege it is to be able to help so many families. There’s not a ‘one size fits all’ approach to pregnancy and birth so the way I work is very personalised to you and your family and varies with each and every birth. 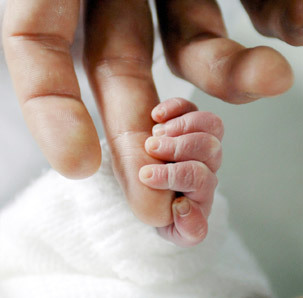 I am here to support you however you choose to birth your baby, whether that be a home birth, hospital birth or midwife led birth unit. 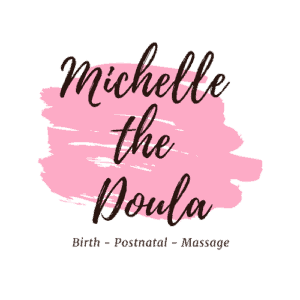 As your doula I am passionate about helping you to become empowered to achieve the birth you desire. I will offer you my support emotionally during your pregnancy and labour and will listen to you and care for you openly and honestly. If you’d like to know more about the packages and services I offer, please get in touch. I look forward to hearing from you!